What do people look for in a bathroom? 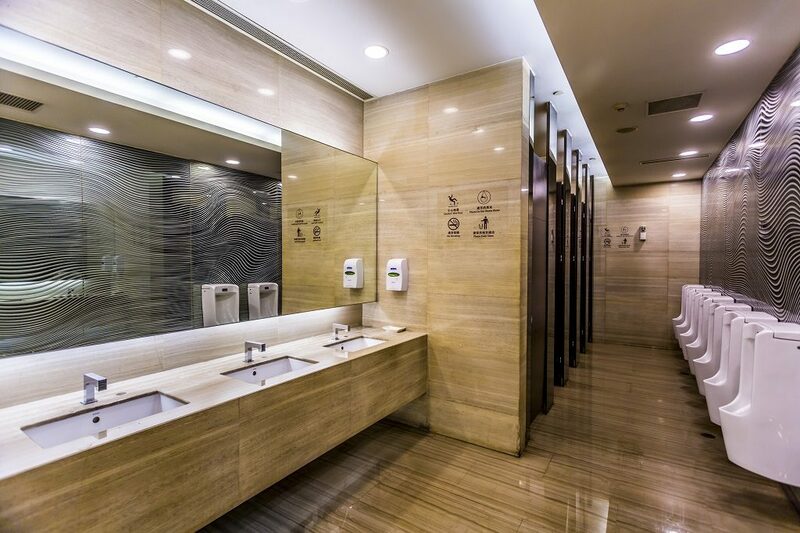 For most, the way a bathroom looks is a big indication that a business establishment or even a public place, would give them optimal comfort Usually, on-the-go designers prioritize the layout of these spaces because it is a very integral part of a home or a business space. 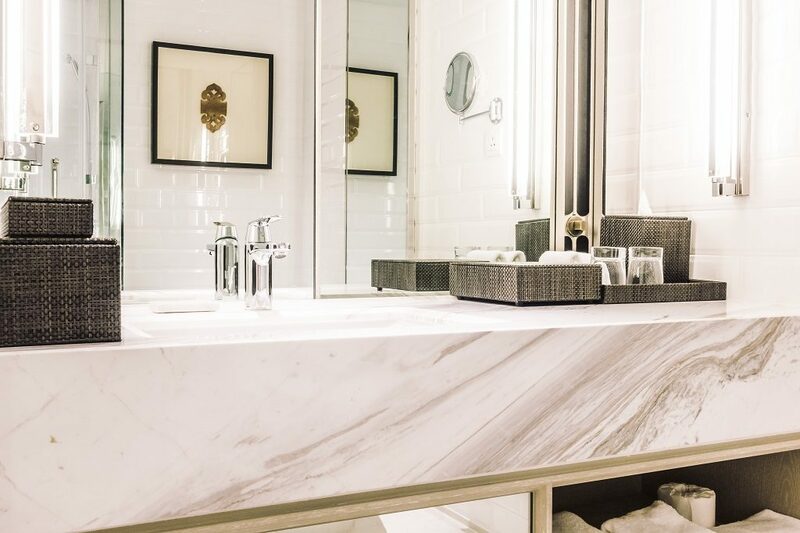 Just like any other room in the house, the bathroom’s look should be well-thought of because this is one of the rooms that give a significant impression on people. 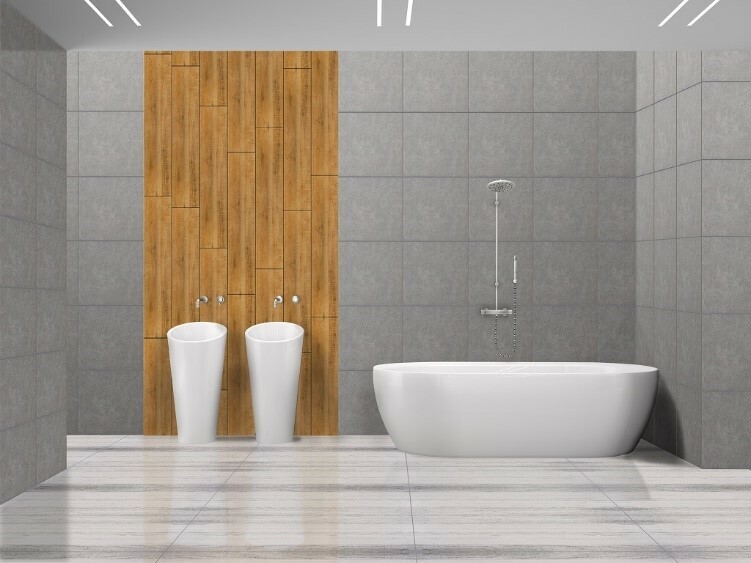 A good way to make the bathroom look special and well-maintained is by picking a great floor tiles design in the Philippines. Check out these criteria and how you can incorporate them into your tile installation! It would be a pleasant experience for a lot of people if the bathroom they go into has appealing patterns. 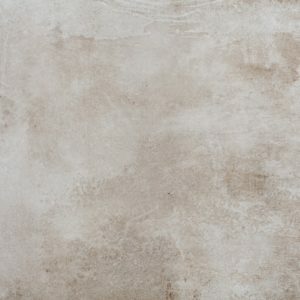 This means that the owner of the home, office space, or business establishment, care enough to choose charming designs for their tiles and design. For these criteria, geometric patterns, stand out in terms of design because they have a balanced nature. Their balanced nature comes from their length and width which always have the same measure. Because their symmetry is always equal, in turn, this is pleasing to the eye. 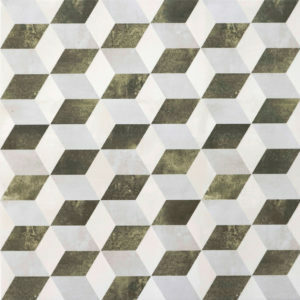 Additionally, a geometric patterned floor is always a safe bathroom tile idea to have. Since these designs are quite visually strong, you do not have to add many decorative embellishments such as candles or special handles for towels, in the bathroom. Examples of appealing patterns from the geometric shape are the 40×40 S414 Alaska and the 40×40 S416 Oregon 3D. Who would like to stay in a dirty bathroom, right? This should be a given when it comes to bathrooms but unfortunately, there are some owners who fail to maintain the cleanliness of this space. Designers should keep this in mind since they can choose design pieces which can combat the risk of dirt. 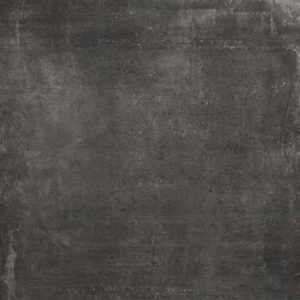 For this, one recommended tile design is the 60×60 LF6807 Anthracite. 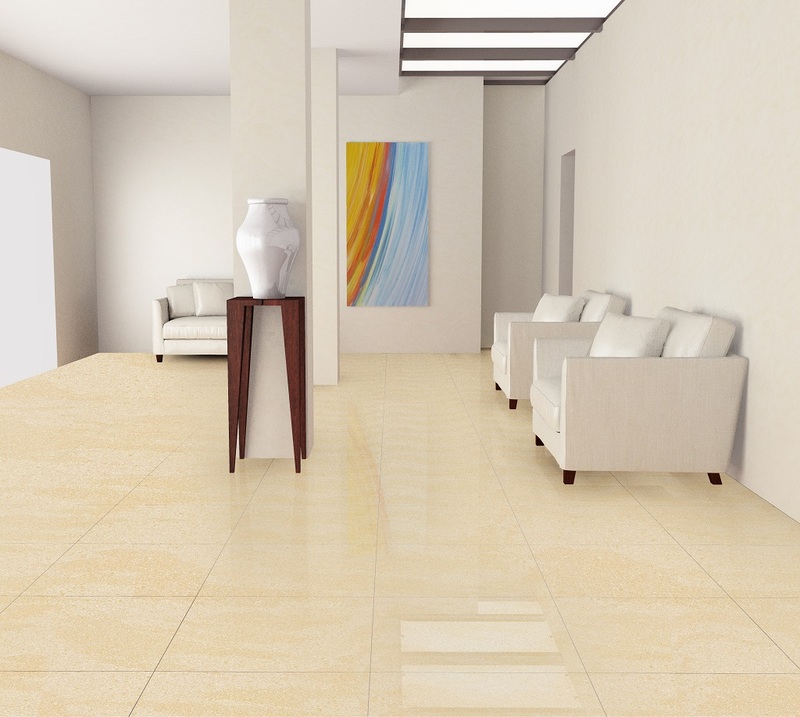 When you use it as a tile or wall installation, these tiles can form a unique variation and it is ultimately easy to clean as well. Its streaks of white prevent it from being too dark of a design material and at the same time, it is unlike the normal black tile. The contrast of black and white in the tile will make the difference in having an otherwise plain bathroom design. 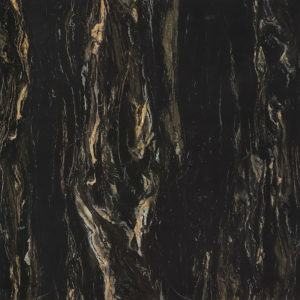 It will be obvious to people if you source out cheap materials because they will lack smooth finishes. 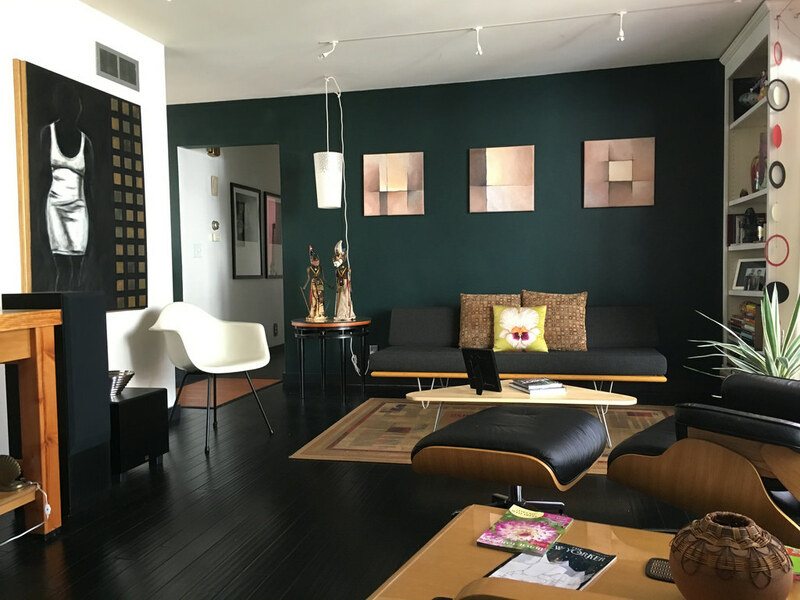 Even if your home or business is not a high-end space, it should still always look like a thousand bucks. Consider installing marble for this one since it has a distinctive quality to it. 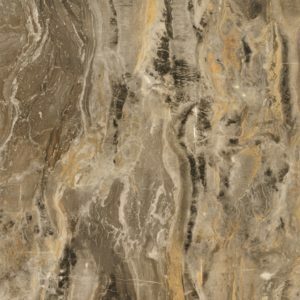 For example, the golden marble tile design in the Philippines, the 59.5×59.5 AO6GZGMA-GYO.GOP Arabesque Grey is primarily grey and gold, the combination of both colors makes for an elegant and classy design. Aside from these primary colors which stand out the best, it also has abstract patterns in its colors of beige, yellow, and brown. Together, all of these details come together like a watercolor painting. More than the design, the functionality of the tiles is the main player when it comes to design. To fulfill the requirement of convenience from design, consider installing matte surfaces for your bathroom. 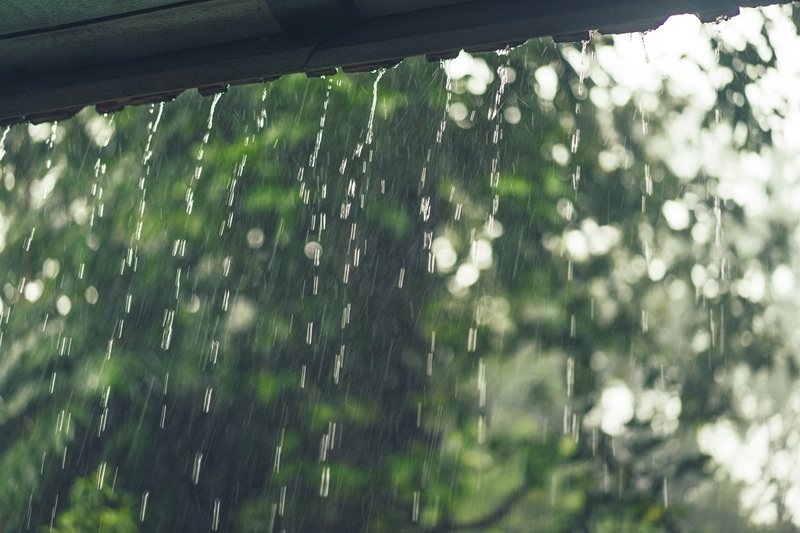 They provide better traction than glossy tiles, and they are low-maintenance as well. Tiles are not just beautiful, but they are ultimately functional as well so this is another factor in what people look for in bathrooms. These types of tile just like those under the Michaelangelo collection, can do this job with ease. The 60×60 GOKA-01AEA and 60×60 GOKA-03AEA, grounded by the overall somber grey, maintains a simple yet intricate pattern of design. 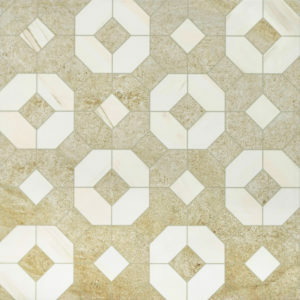 With beautiful floor tile designs such as the ones previously mentioned, any bathroom will become the epitome of class. 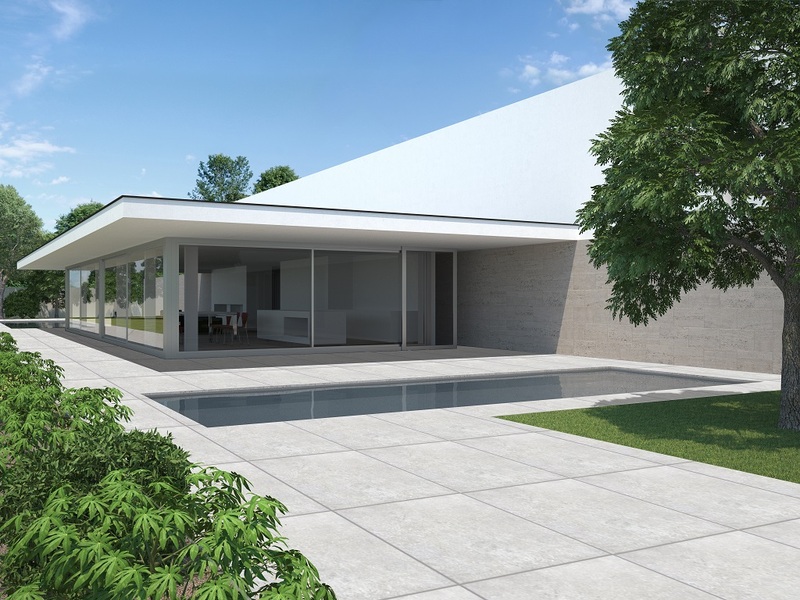 Not only would it be visually appealing, but it will ultimately be welcoming. In Floor Center, you can find all these great tiles for your new bathroom! No matter if it is for commercial or residential use, you can choose a suitable one from our great roster of products which you can find here!